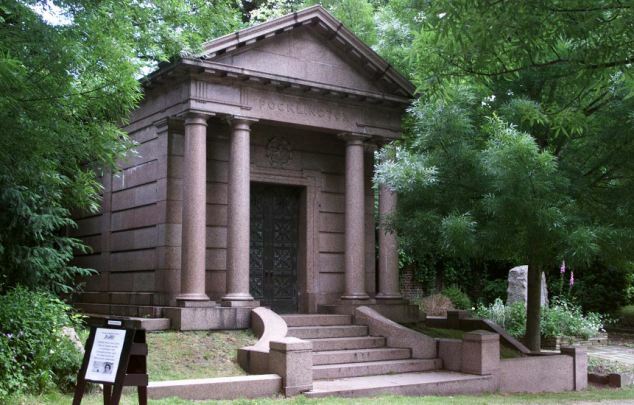 During my excursion to the Highgate cemetery in Northern London, I noticed that the British influence was not the only cultural influence that was common to identify at this historic site. From the architecture, to the structure of burial techniques, to the environment that surr0ounds each tombstone, mausoleum, and/or chamber, these all represent the different symbols of different cultures. 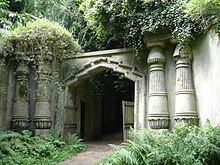 The variety of cultural influence at Highgate stems from the Victorian fascination that with the imports they brought over from the different regions under their rule. This was during the “Victorian Age of Imperialism,” in which the Victorians would become absorbed into the culture of the lands they conquered. A majority of the imperialist influence can be seen throughout the west side of the cemetery grounds. Not only were the Victorians fascinated with other cultures in terms of their imperialist rule, but as well they had an appreciation for the other cultures that stem from their roots as a nation. 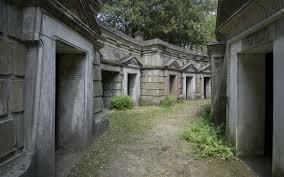 There are three major areas in this cemetery that give us signs of these influences. The Greco-Roman influence, the Egyptian influence and the Middle-Eastern influence. 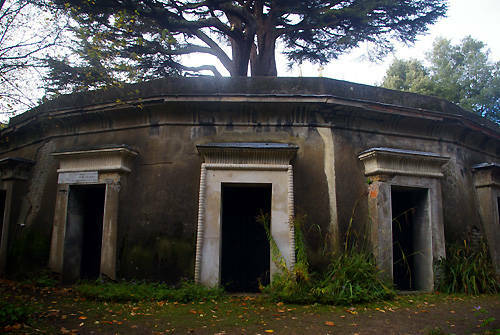 Designs such as: the Egyptian tombs where hidden behind the walls that these tombs lay are mummified corpses; The Middle-Eastern inspired dome like tops and a Middle-eastern styled grave courtyard with a 300 year-old Lebanese tree standing tall in the middle; and of course the Greco-Roman inspired pillars which surround mausoleum after mausoleum. To conclude, if it was not for the Victorian’s love for their international imports and appreciation for the Roman influence that surround their own history’s roots, who knows where this historic “City of the Dead” would be. This entry was posted in Uncategorized by jbstonefreetruth. Bookmark the permalink.